MANILA, Philippines — Long considered as Southeast Asia’s minnows, the Philippines have finally earned their right as a worthy contender in Asia after the Men’s National Team qualified for the AFC Asian Cup UAE 2019 and the Women’s National Team went close to qualifying for the 2019 FIFA Women’s World Cup in their AFC Women’s Asian Cup Jordan 2018 run. 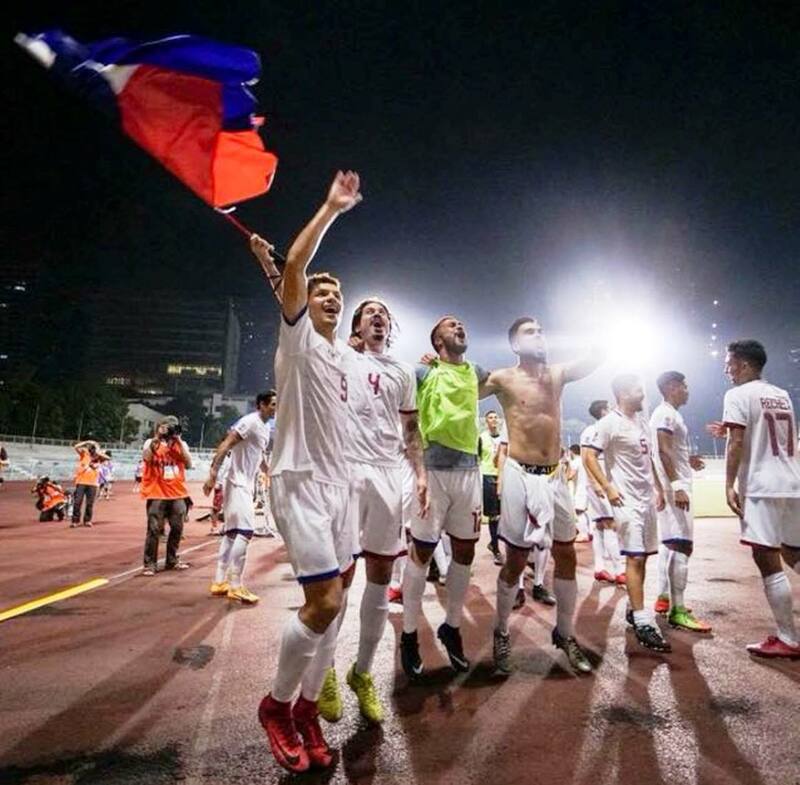 The Philippine Football Federation looked back on what has been a historic two months which saw Philippine football garner the best of both worlds. 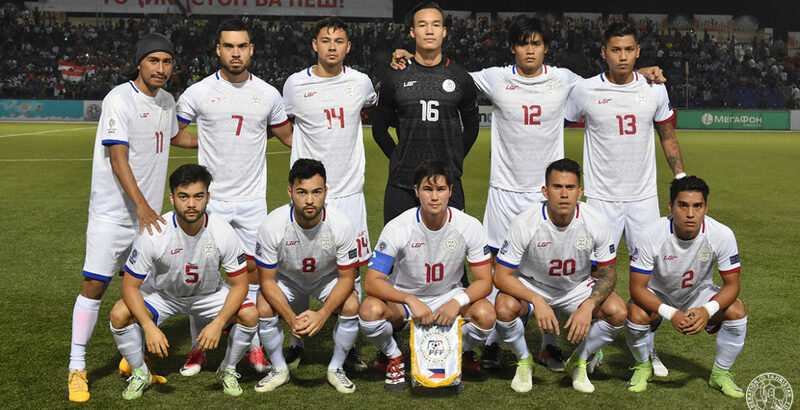 Last March, the Philippine Men’s National Team earned their rightful place as one of the 24 teams that will participate in the AFC Asian Cup on January 2019. The Philippines defeated Tajikistan at the Rizal Memorial Stadium in Manila, 2-1, to top the group and book their ticket to the United Arab Emirates next year. The team’s recent success should bode well ahead of the AFF Suzuki Cup 2018 and the AFC Asian Cup UAE 2019 draws after claiming their highest FIFA ranking at 113th this April. The AFF Suzuki Cup draw will be on 2 May 2018 in Jakarta, Indonesia. The Philippines is in Pot 3 and will play four matches, two at home and two away. The Suzuki Cup kicks off on 8 November 2018. The AFC Asian Cup UAE 2019 draw will be held on 4 May 2018 in Dubai, United Arab Emirates. The Philippines are in Pot 4 and is expected to be drawn against one of the top sides in the continent. “The long journey to qualify for the AFC Asian Cup has finally been accomplished. We now look forward on having a favorable draw in both the Suzuki Cup and the Asian Cup,” said PFF president Mariano Araneta Jr. The Philippine Women’s National Team also earned their place as one of Asia’s 8 elite teams after a sixth-placed finish in the recently concluded AFC Women’s Asian Cup in Amman, Jordan. The Women’s team opened the tournament with a 2-1 win against host Jordan. The team had the opportunity to qualify for the World Cup on two occasions but lost to both Thailand and Korea Republic. “We in the Philippine Football Federation congratulate the Men’s and Women’s National Team for their achievements in such a short span. Their quali>ications to both tournaments would not come to fruition if not for the support of all football stakeholders in the country,” added Araneta. The Philippine Men’s National Team is set to play Tajikistan in the AFC Asian Cup UAE 2019 Qualifiers scheduled on 13 June 2017 in Dushanbe, Tajikistan. The same players will also feature in the international friendly match against China PR on 7 June 2017 at the Guangzhou Tianhe Sports Centre Stadium in Guangzhou, China.